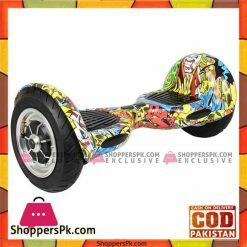 With high quality “Hover Board” you enjoy the new technology of Hover Board with best price . 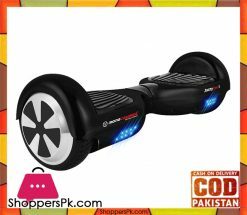 “Hover Board” via ShoppersPk.com and get home delivery with cash on delivery option. 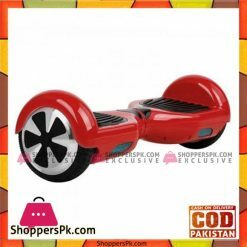 With high quality “2 Wheel Hoverboard Smart Self Balancing Scooter in Pakistan – Hover Board” you enjoy the new technology of Hover Board with best price . 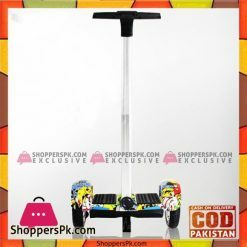 “Hover Board” via ShoppersPk.com and get home delivery with cash on delivery option. 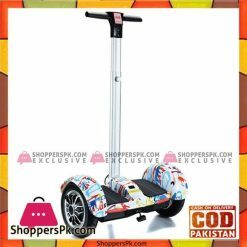 -Please do not ride it on the vehicle road. 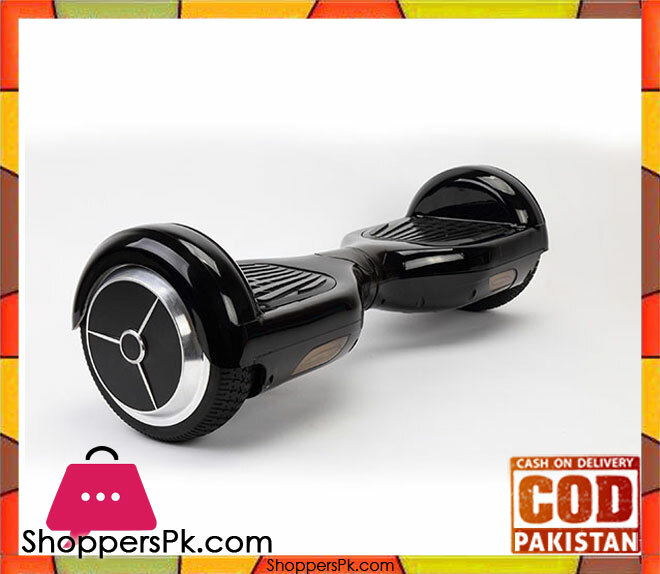 -Personal safety is the priority when the rider is about to fall. 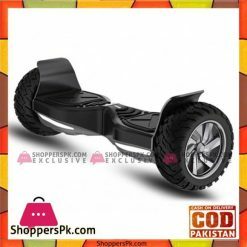 -Avoid obstacles and slippery surfaces, such as gravel road and water surface. -Always wear helmet, gloves, elbow guard and other protective gear for safety reasons. -Please ride on safe roads and avoid bumpy surface, slippery surface and water surface. 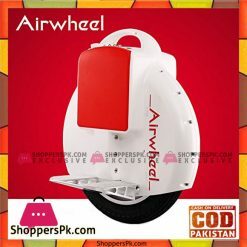 -Children must be supervised by adults when riding the Wheel. 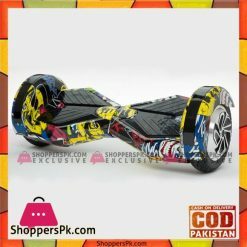 -Do not lift Self Balancing Electric Unicycle Scooter off the ground when the unit is turned on.